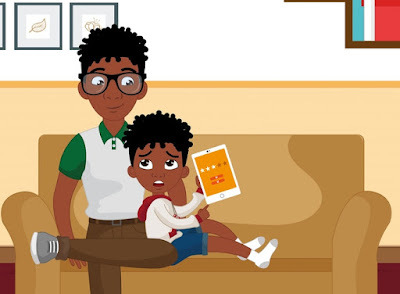 Founded in 2016, by Dad and Author A.D. Largie, Kemet Kids Publishing is a renowned independent children’s content creator and publisher. 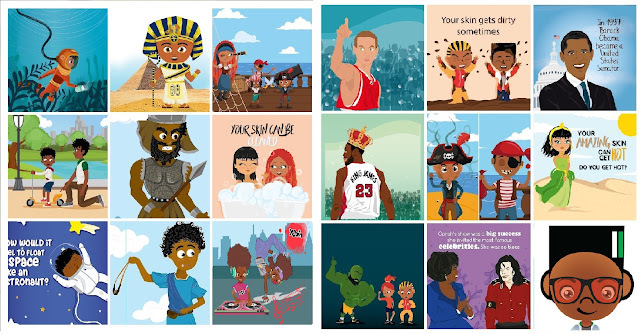 The New York-based company is best known for “Astronauts: A Kids Guide”, it’s biographies for kids book series that features titles on living icons such as Barack Obama, Oprah Winfrey, Lebron James and Steph Curry. As well as “My Amazing Bones and Skeletons” and “My Amazing Skin” from the acclaimed Human Body For Kids Book Series. The company is committed to delivering beautifully illustrated educational and diverse media content for kids 0 to 12 years old and publishes over 10 new titles per year. 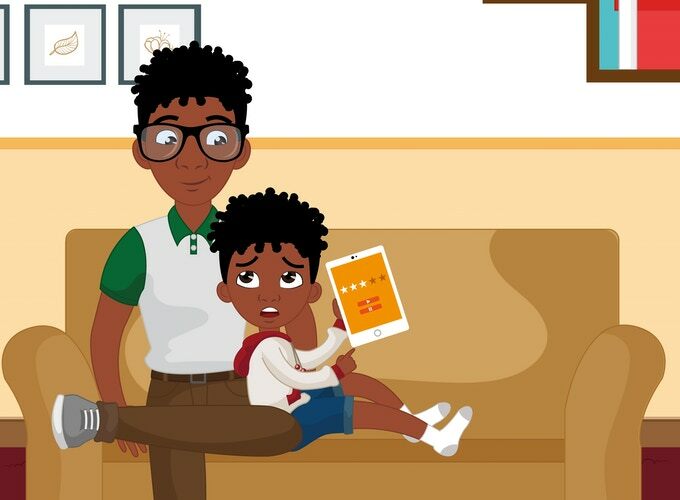 We believe that not only is it important for kids to see themselves reflected in the content they consume but also to see people who don't look like them as well. As the graphic above displays 86% of all children’s book characters are either of Caucasian ethnicity or non-human origins leaving only 14% of all children’s book characters to reflect the remaining diverse assortment of kids in the United States. 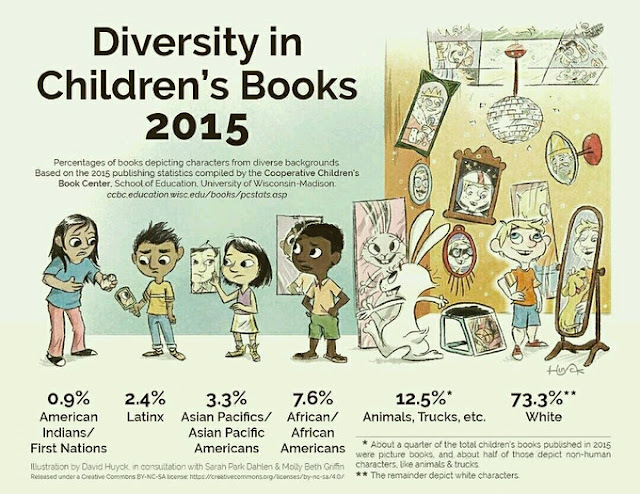 This comes from 2015 publishing statistics compiled by the Cooperative Children’s Book Center at the School of Education, the University of Wisconsin-Madison on the percentage of books depicting characters from diverse backgrounds. More than 70 years ago the famous “Doll Test” experiment by doctors Kenneth and Mamie Clark that was used as evidence in Brown v. Board of Education case to reverse the law of the land at the time which was "separate but equal”. The Clark’s concluded that racial conditions exhibited by the “Doll Test” resulted in “African American children developing a feeling of inferiority that may never be undone”. We believe that a lack of diversity in kids content manifests later as racial intolerance and unconscious bias in adults. 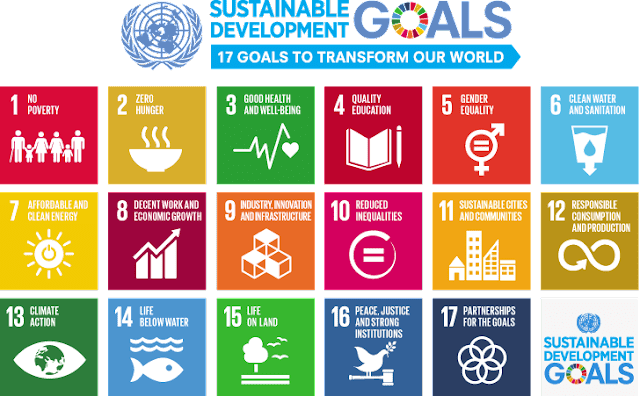 Kemet Kids Publishing is a for-profit Social Enterprise in alignment to impact the United Nations’ 17 Sustainable Development Goals (SDGs): Focused on impacting Goal #10.